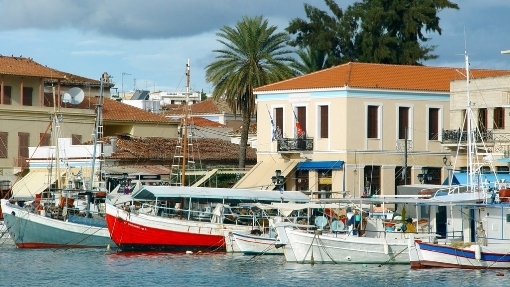 Aegina, the “queen” of the Argosaronic Gulf, is one of the most touristic Greek islands. 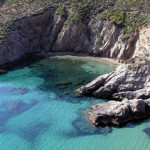 Its proximity to Athens (aka nearly one hour from the port of Piraeus) attracts, among others, weekend visitors and day-trippers who wish to enjoy an authentic island atmosphere combined with very good amenities. 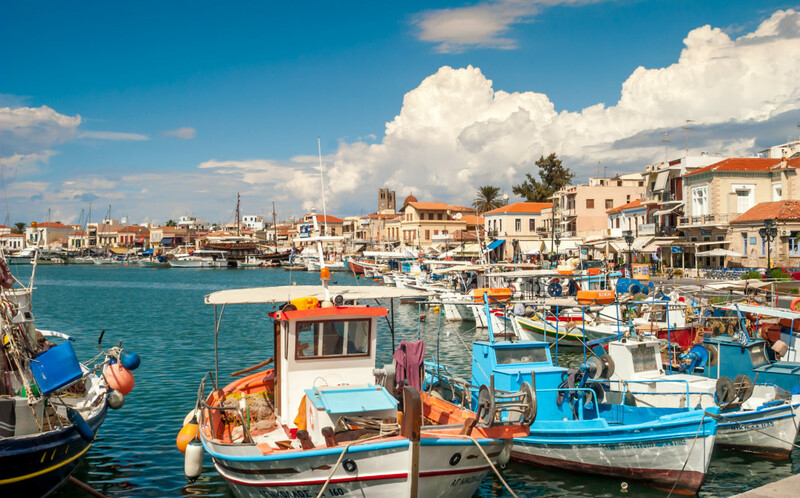 Important sights and excellent gastronomy, beach fun and nightlife, make Aegina a top destination for both Greeks and foreigners. 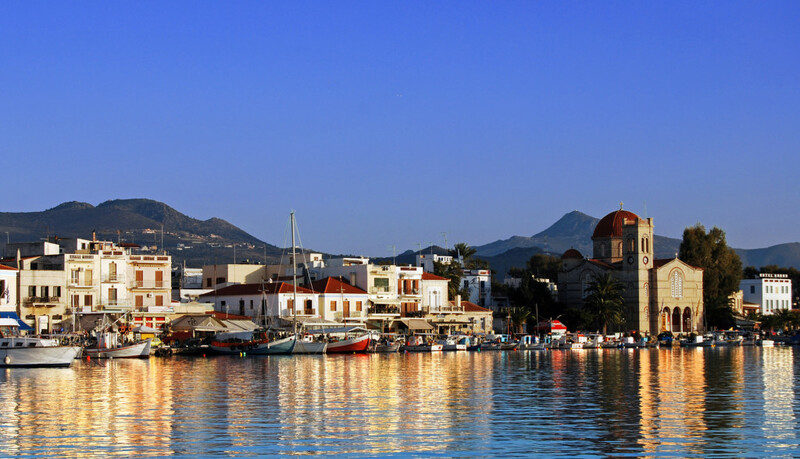 The island’s Town is always busy. 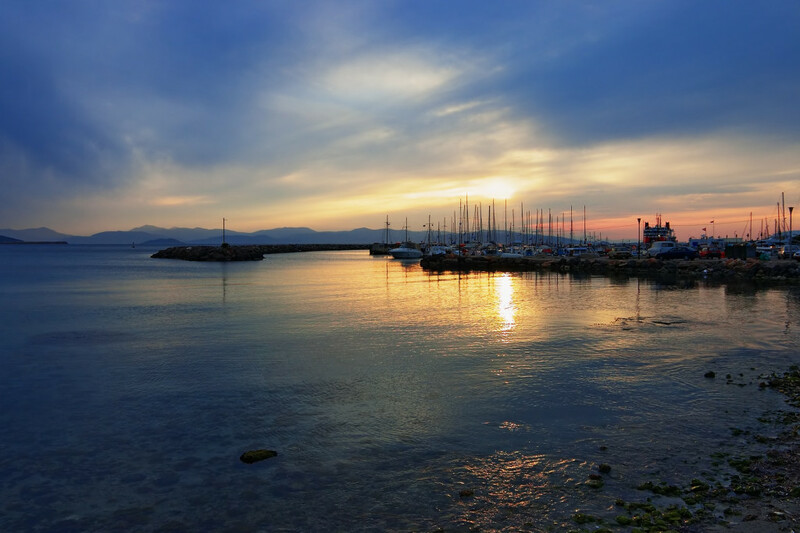 At the waterfront you can see restaurants, cafes, bars and shops, together with caïques that sell fresh fruits and vegetables, as well as horse carriages. 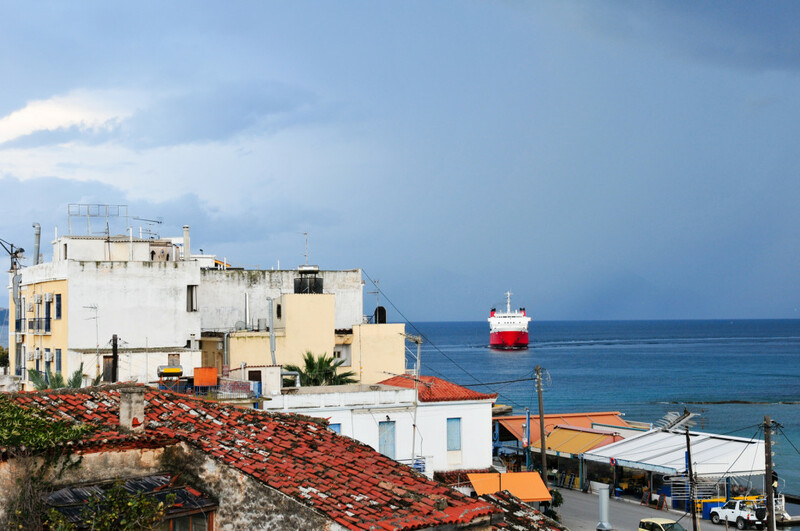 Behind the main coastal road, neoclassical buildings, narrow streets and houses with small balconies “give away” the island’s traditional character. 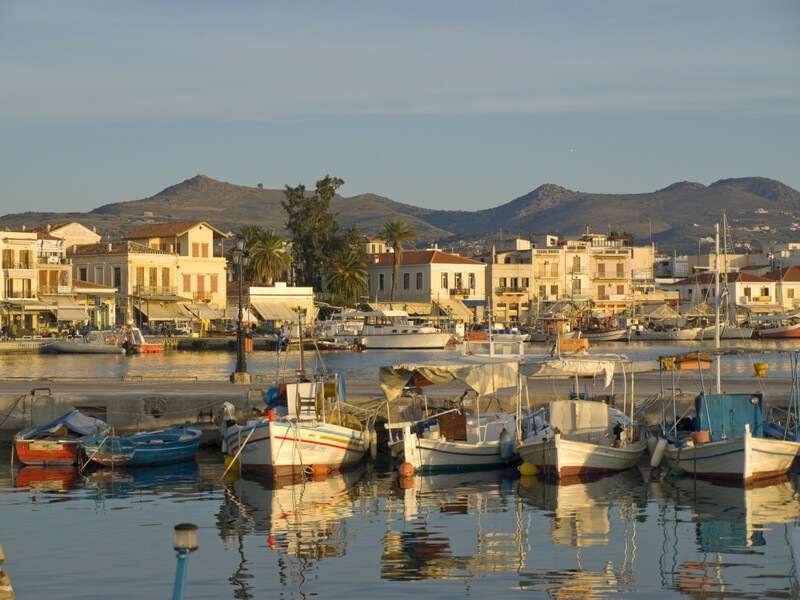 Aegina also has a rich historic background, one the most interesting among Greek islands, manifested in its monuments. 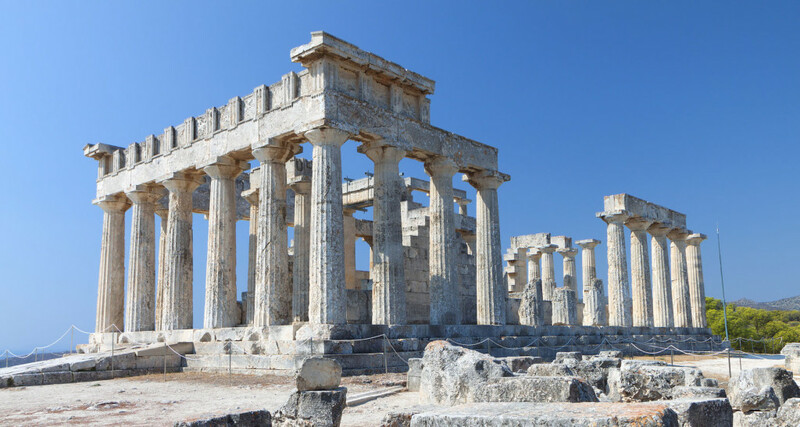 A commercial maritime centre since ancient times, the island was invaded by pirates, suffered the Venetian and ottoman occupation and later on became the first capital of partially liberated Greece between 1828 and 1829. 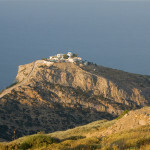 The famous Temple of Aphea, the ancient settlement relics in Kolona, the Government House (former residence of Greece’s first governor Ioannis Kapodistrias) and the Orphanage (built by Kapodistrias to house the war orphans during the Greek Revolution) are some of the testimonies of the island’s past. 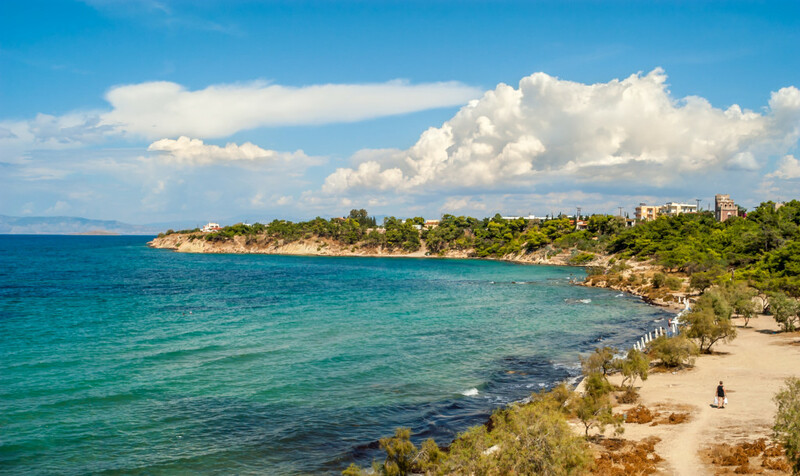 Meanwhile, a number of beaches, cosmopolitan resorts like Agia Marina and picturesque mountain or seaside villages such as Pachia Rachi, Perdika and Vagia, complete the puzzle. 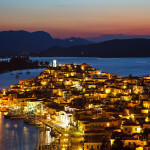 Pleasant and hospitable, Aegina offers generously a genuine Greek island experience, suitable for everybody. 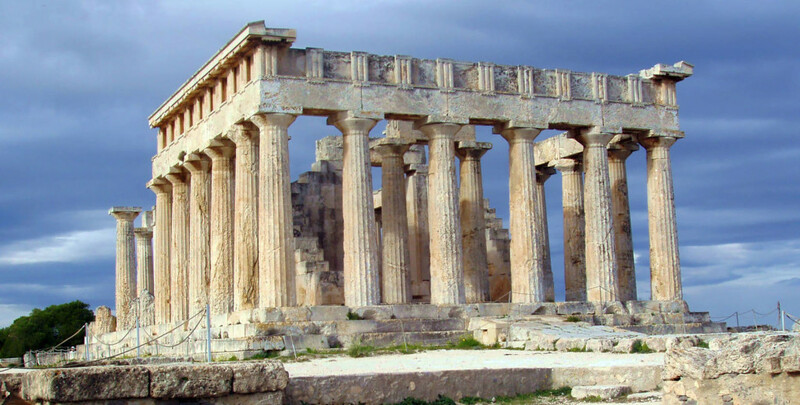 No text reviews of Aegina exist. 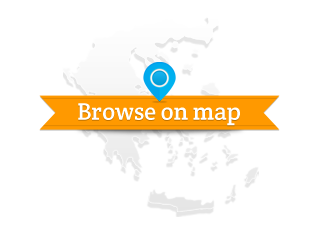 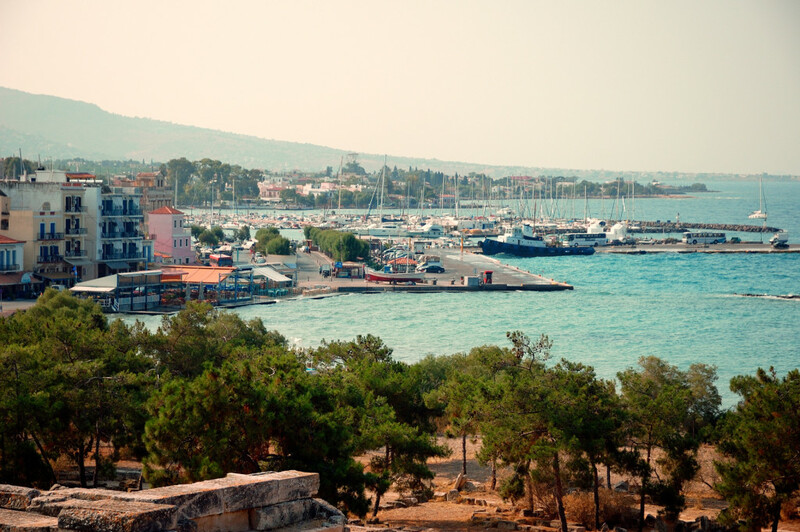 You can be the first one to review Aegina.